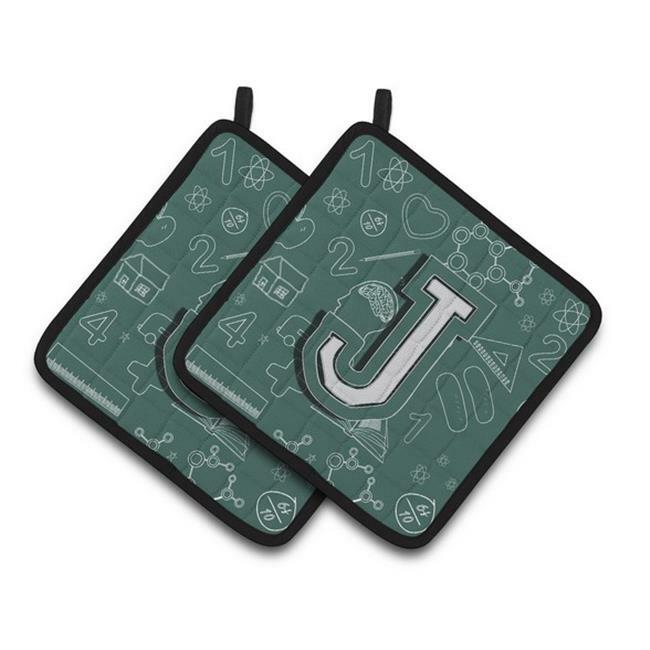 ›Carolines Treasures CJ2010-JPTHD Letter J Back to School Initial Pair of Pot Holders, 7.5 x 3 x 7.5 in. Carolines Treasures CJ2010-JPTHD Letter J Back to School Initial Pair of Pot Holders, 7.5 x 3 x 7.5 in. Caroline's treasure produces functional artworks for the home and garden. They create the widest range of eye-catching products including decorative pillows, pillow cases, pot holders, Indoor and Outdoor mats. We create a new fresh sizzling twist in your living place with our product assortment. Our products enhance the beauty and add a splash of classy look to your living place.